Despite buy to let investors having to cope with more changes, at least buy to let investment mortgage rates remain at historically low levels. Minimum three-year tenancies, deposit caps, and even possible rent controls have been proposed which could cause landlords further upheaval, while changes to mortgage interest tax relief will continue to be phased in this year. However, with buy to let investment mortgage rates at such low levels, property investors are able to fix their mortgage rate for five years at below 2 per cent. Five-year fixed investment mortgage rates in particular have grown in popularity since the Bank of England brought in stricter rental income rules for two-year fixes. The lowest rate deal on the market is at 1.99 per cent from Nationwide’s buy to let investment mortgage arm, The Mortgage Works. However, rates have risen slightly according to Moneyfacts’ Rachel Springall. She said: ‘In just one month, the average two-year fixed buy to let mortgage has risen from 3.06 per cent to 3.11 per cent today and the average five-year fixed buy to let mortgage has risen from 3.54 per cent to 3.56 per cent today. The cheapest two-year fix on the market at the moment is 1.40 per cent at 60 per cent loan-to-value with a £1,745 arrangement fee from Sainsbury’s Bank – just 0.01 per cent more expensive than the cheapest residential mortgage. Also on offer is a 1.49 per cent deal at 65 per cent LTV with a £2,275 fee from The Mortgage Works. The Mortgage Works also has the aforementioned five-year fix at 1.99 per cent with a fee of £2,275 at 50 per cent LTV, while Skipton has a 60 per cent LTV deal at 2.09 per cent with a fee of £1,995. For landlords who want to fix their buy to let investment mortgage rate for longer, The Mortgage Works is also offering a 10-year fix at 65 per cent LTV at 2.74 per cent with a £1,745 fee. Further good news for landlords is that some lenders are starting to ease their affordability criteria. Tipton and Coseley Building Society has reduced its interest cover ratio to 125 per cent for basic rate tax payers and 130 per cent for higher rate tax payers. This means that landlords’ projected rental income will now have to cover a minimum 125 per cent of the mortgage payments, rather than 145 per cent. 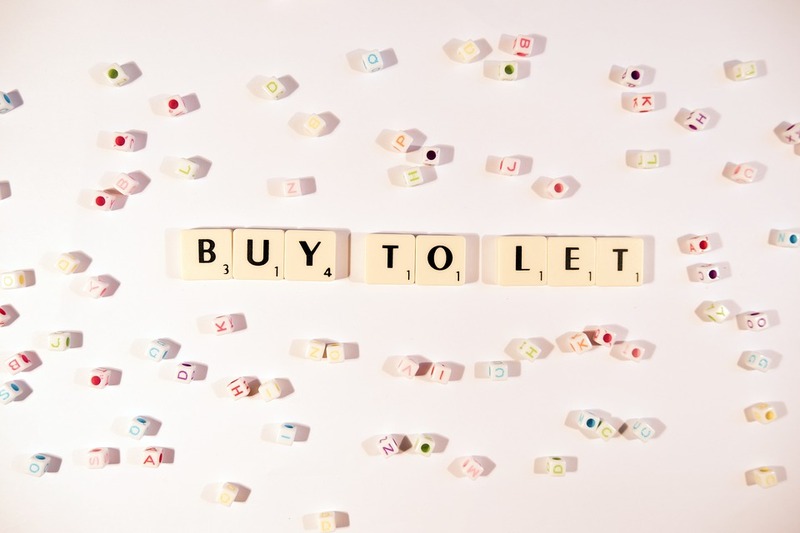 It is not all bad news in 2019 for buy to let landlords it seems.